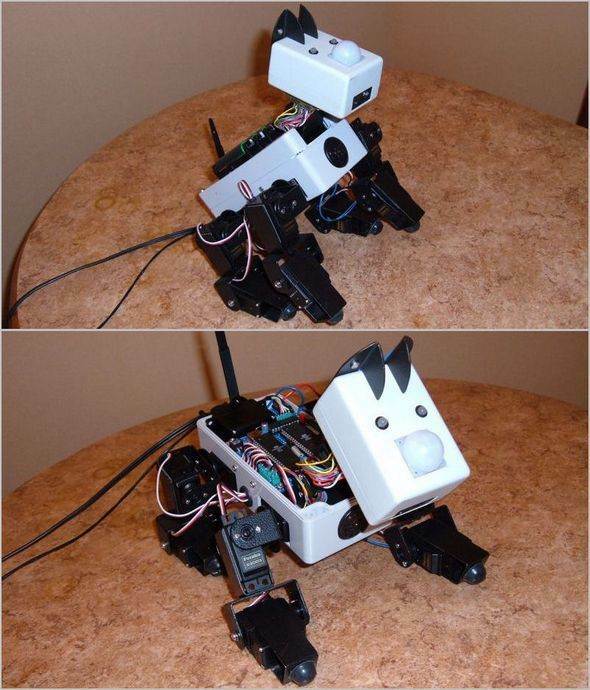 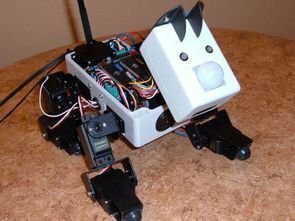 Prepared with great effort as a hobby project “robot dog” very detailed, especially the mechanical portion control, etc. 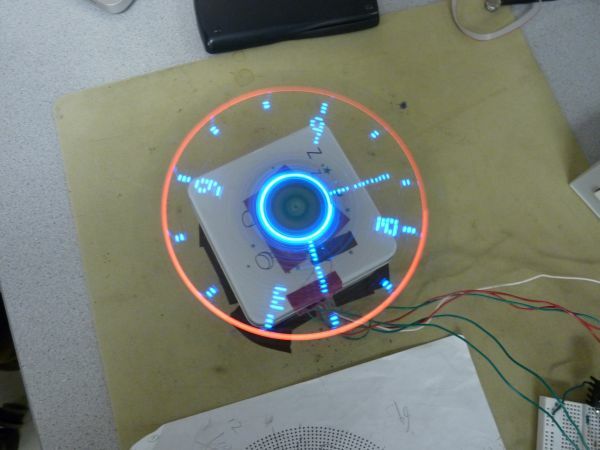 rc5 remote control computer. 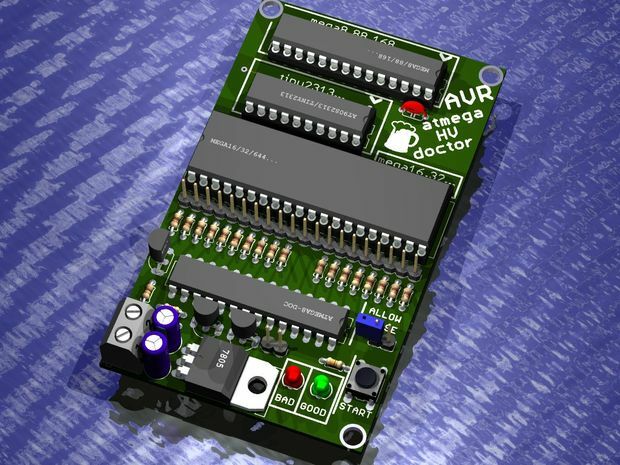 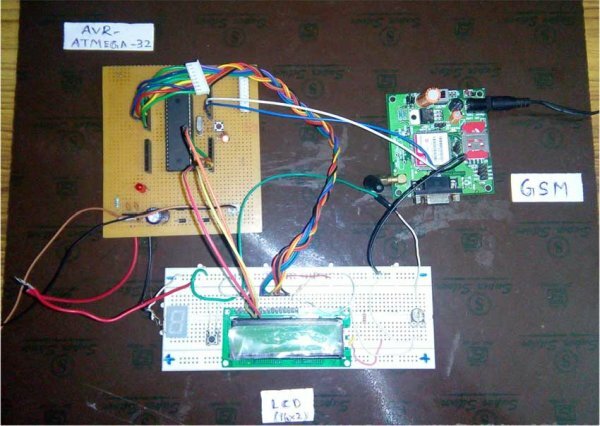 has features such as control solid Atmel ATmega32 and ATMEGA8515 based on the resource. 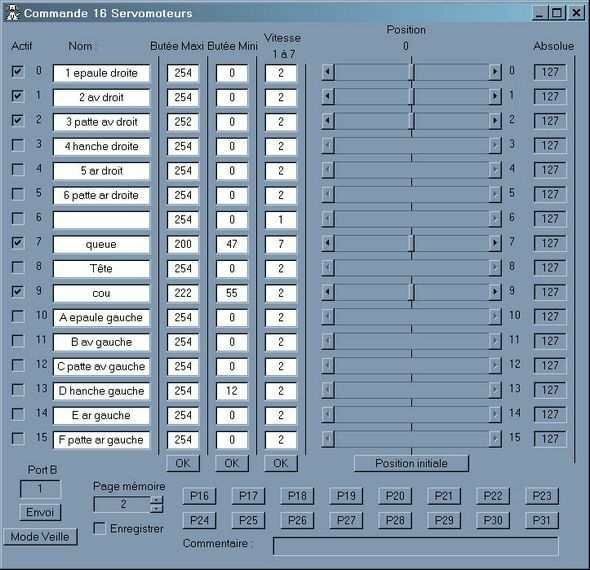 bass extension software and hex codes given of a computer used to control 16 channels servo control program source Visual Basic code there last robot’s mechanical parts, the dimensions of the cut in the Schemes given.